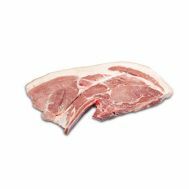 Minimum quantity for "Pork Forequarter Chops (Free Range, ECO Farmed) (packed for two) Avg 760g" is 1.00. 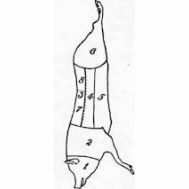 Minimum quantity for "Side of Pork Deposit, $14.90 per kg" is 1.00. Free Range Organic Pork, grown in SA.